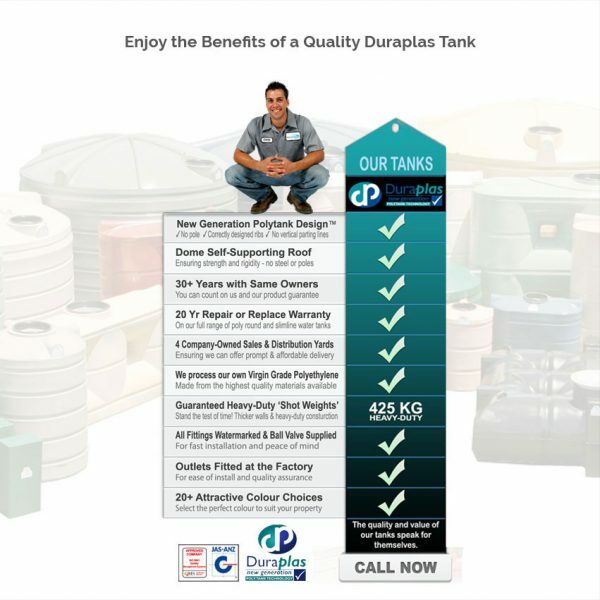 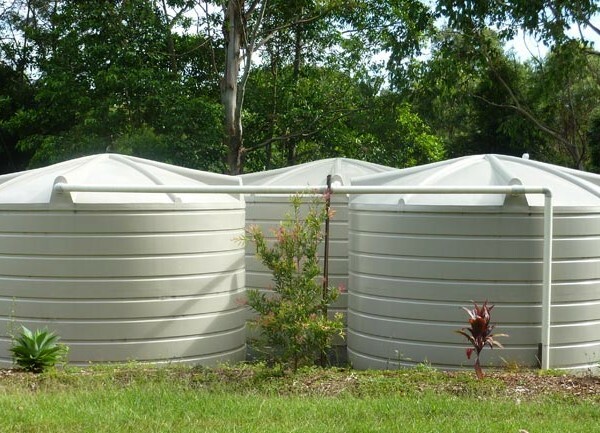 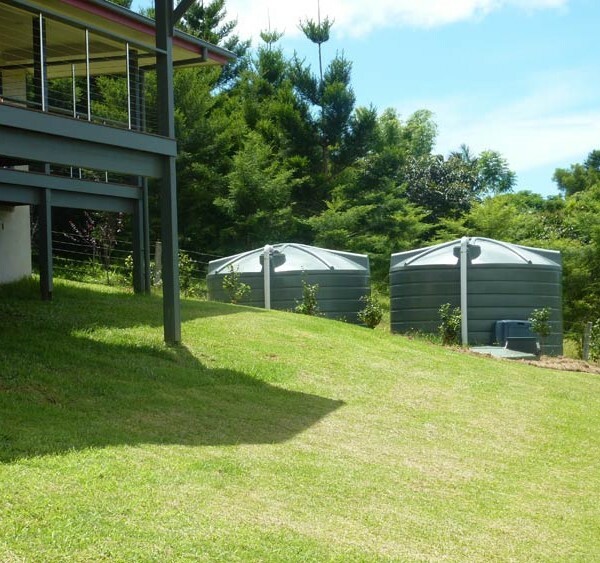 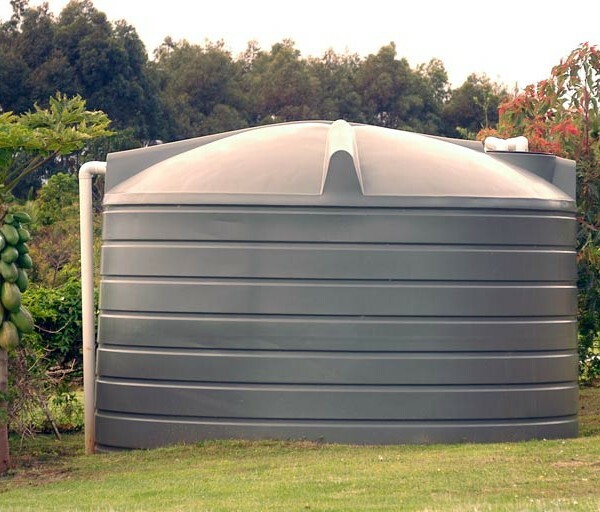 The R22700 is our ‘most’ popular water tank size by a long shot! 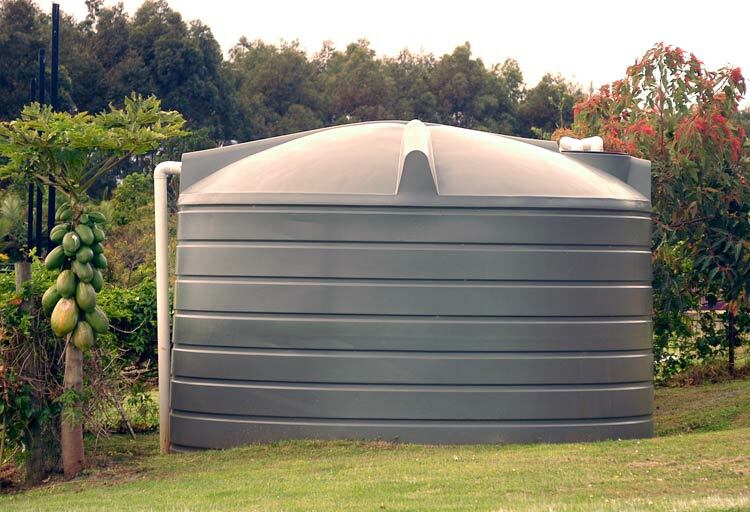 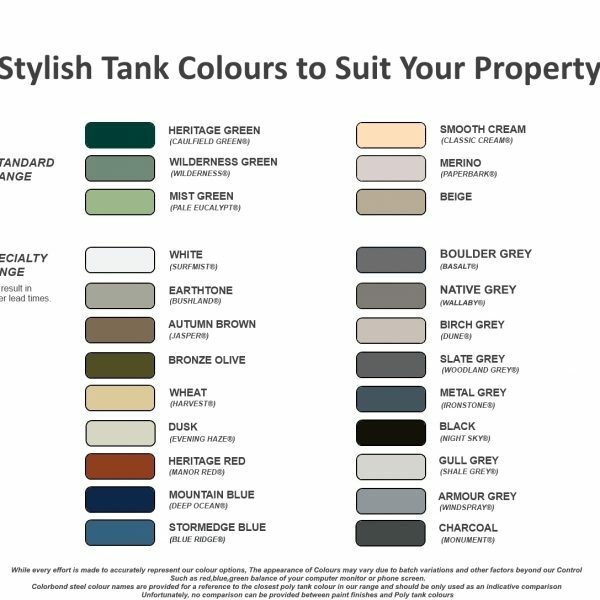 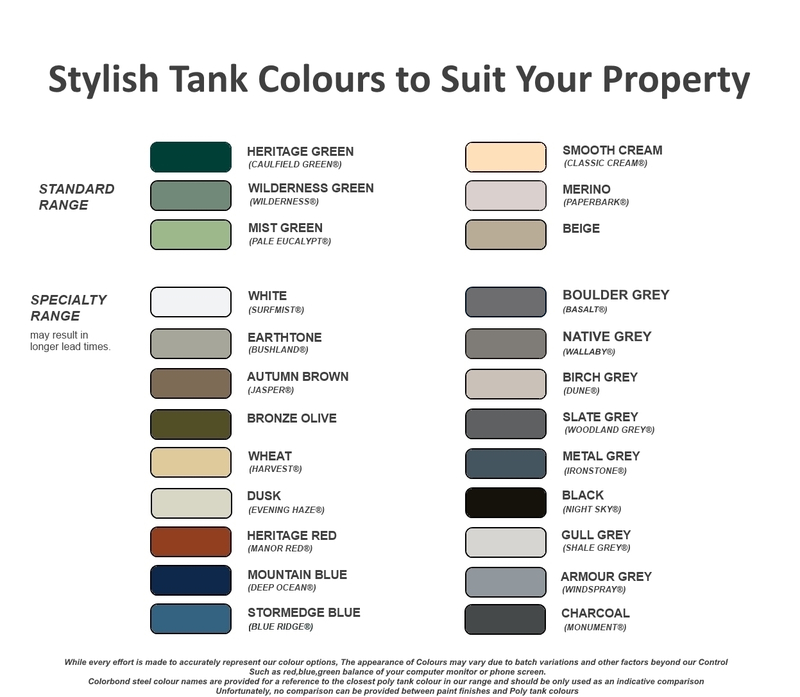 We manufacture on average 45 of this model of tank each and every week! 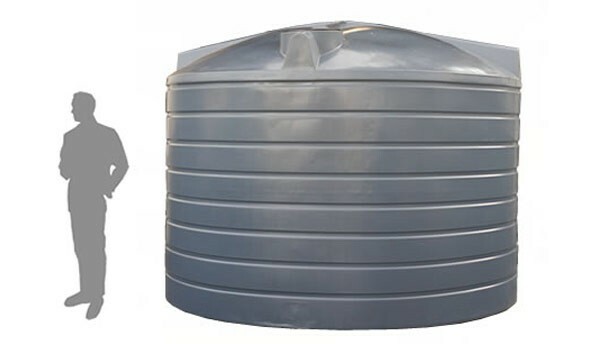 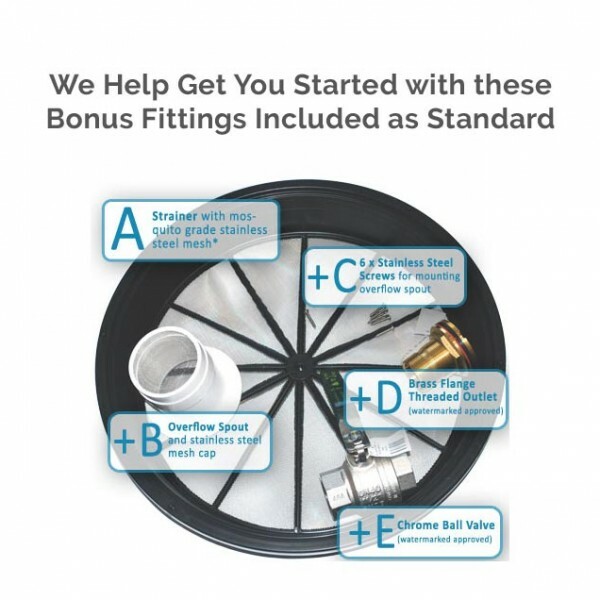 Perfect for household or rural water supply. 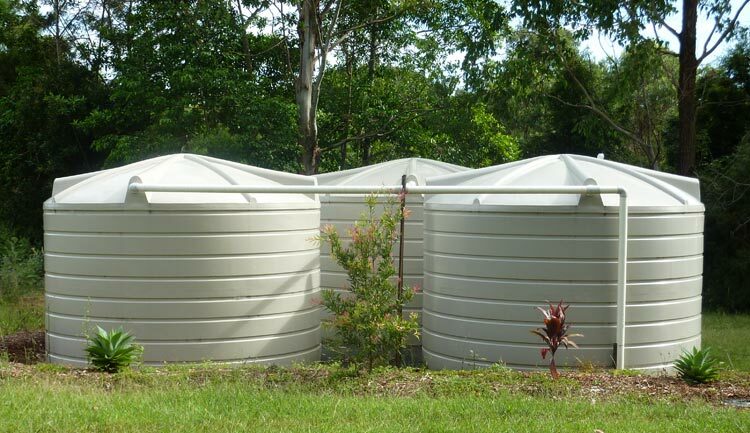 Most economical storage per litre. 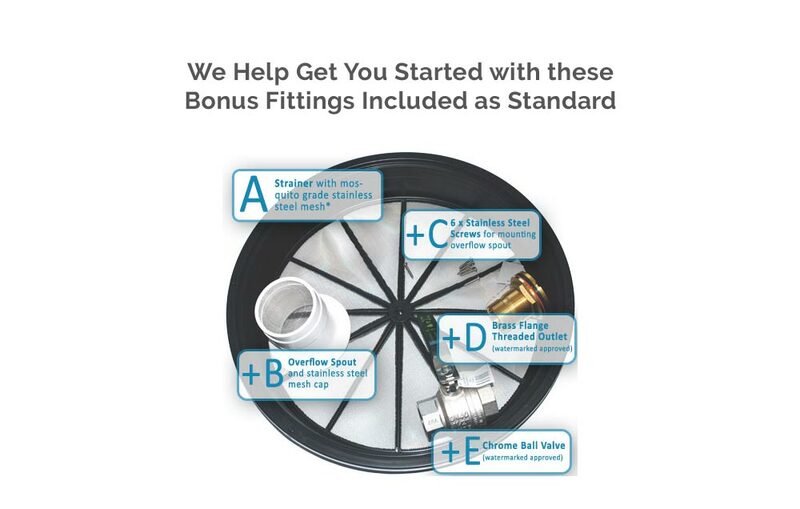 Save $$$. 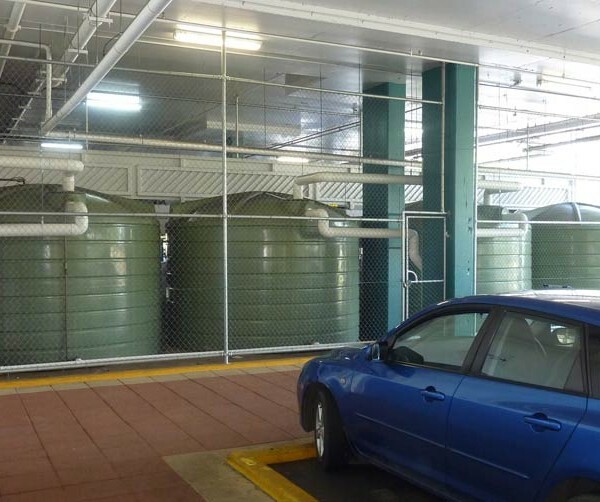 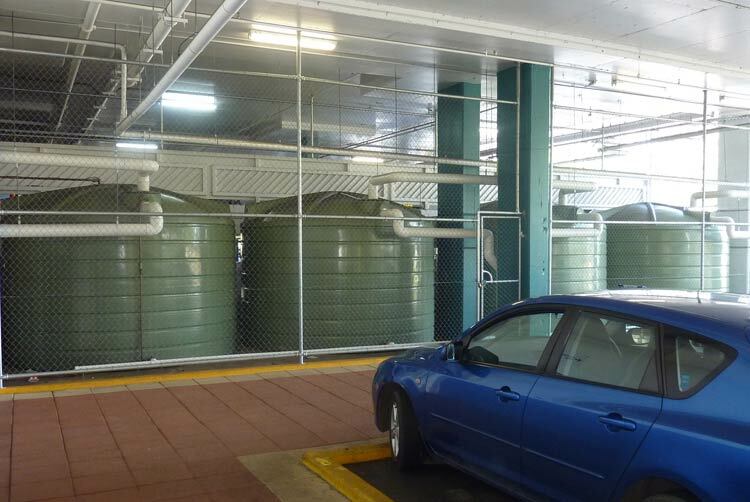 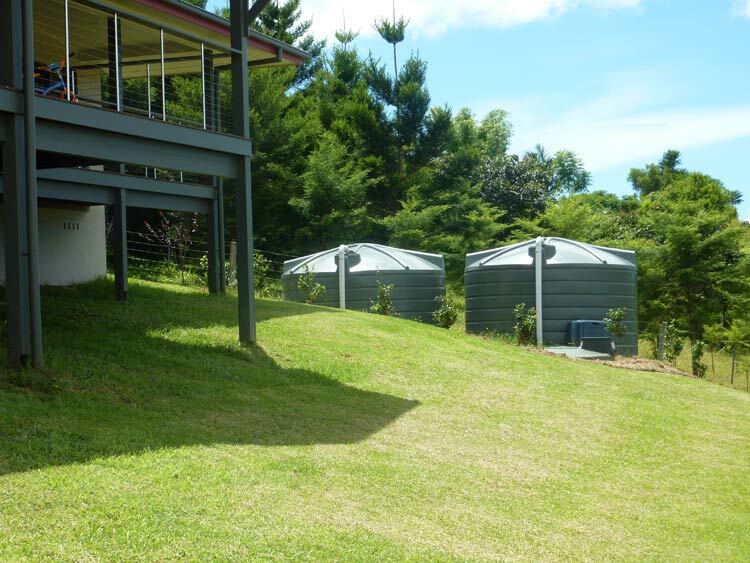 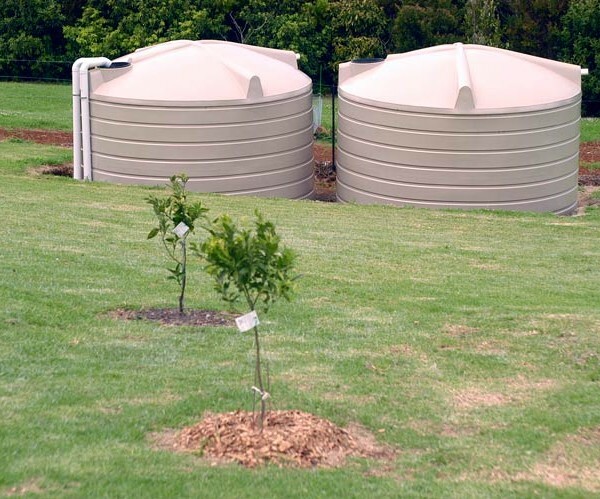 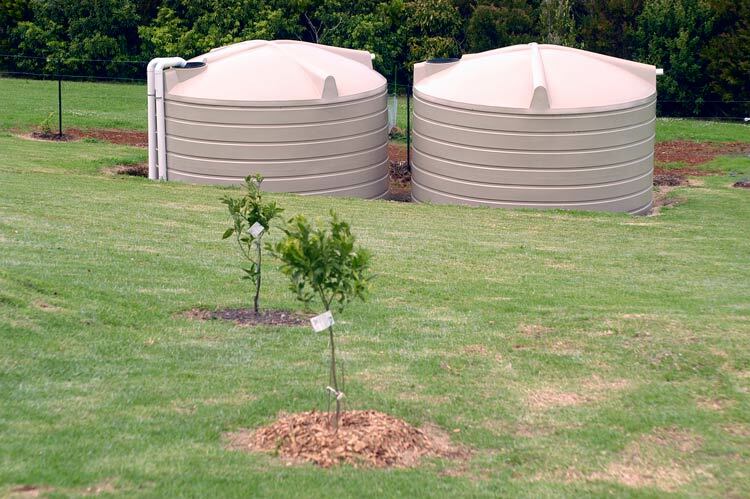 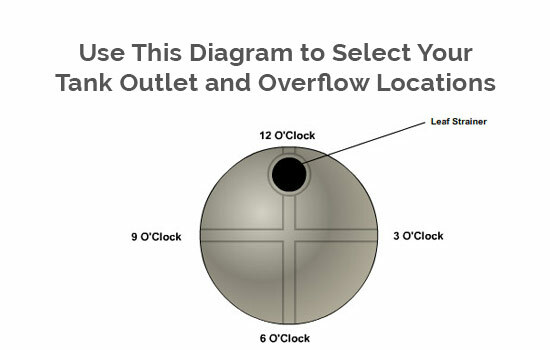 Combo installations produce large water storage volumes.